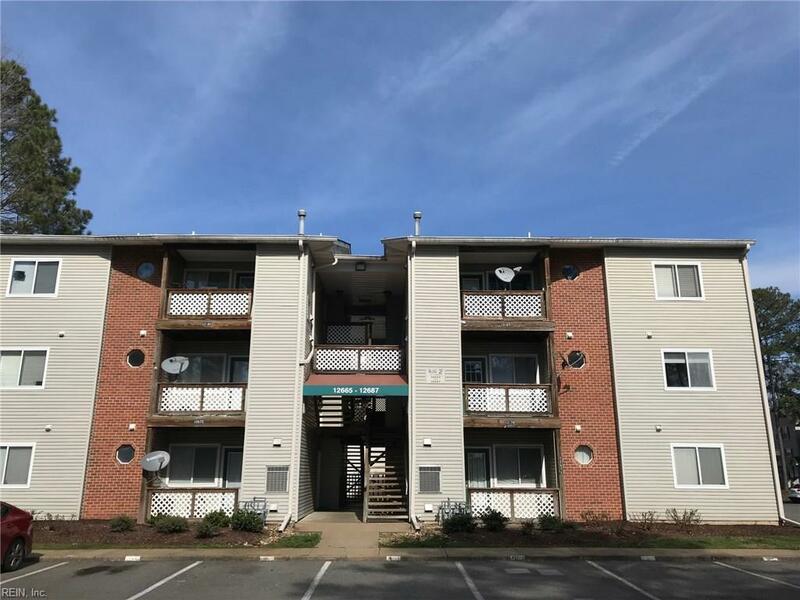 12679 Daybreak Cir, Newport News, VA 23602 (#10246058) :: Abbitt Realty Co. 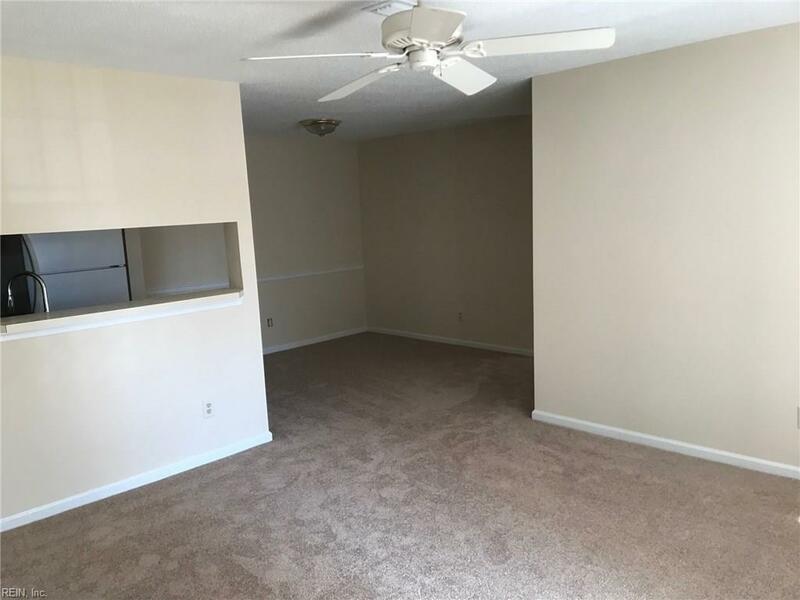 This condo is completely renovated and waiting for you to move in. 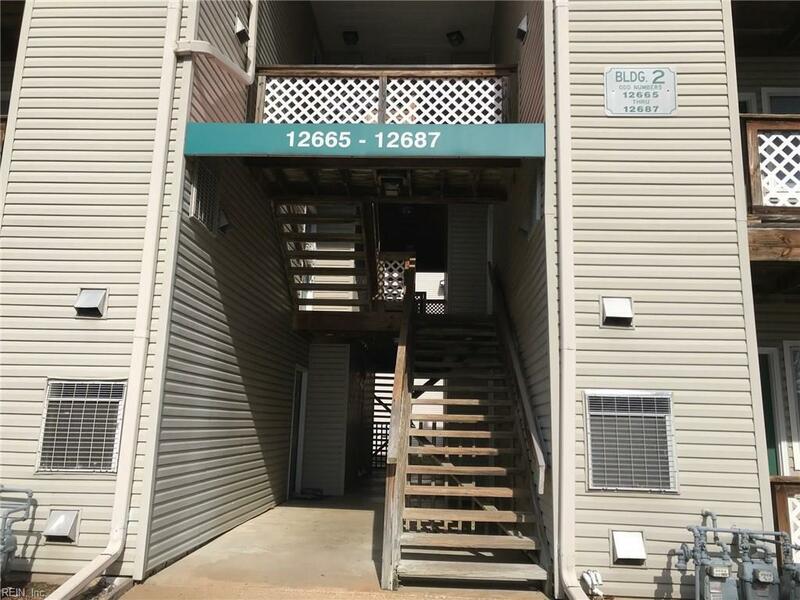 Open floor plan, withbalcony, fresh paint, new carpet, New HVAC and new tile are all waiting for you. 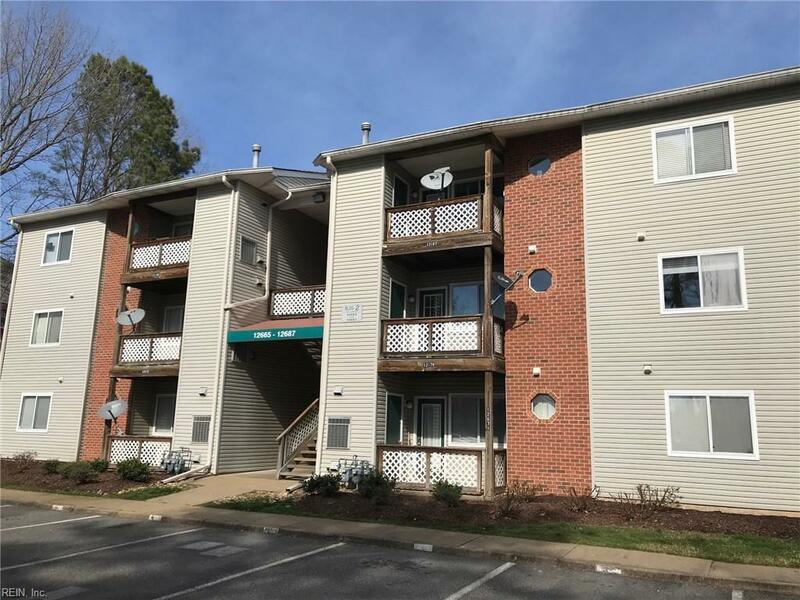 Check outthis condo quick, it will not last long. Short walk to the pool and hot tub.